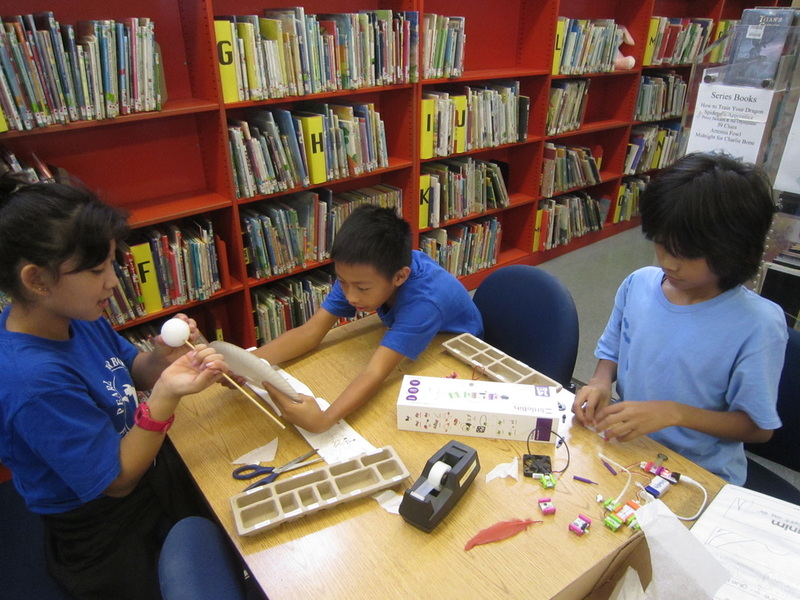 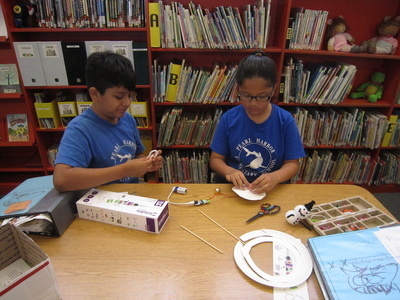 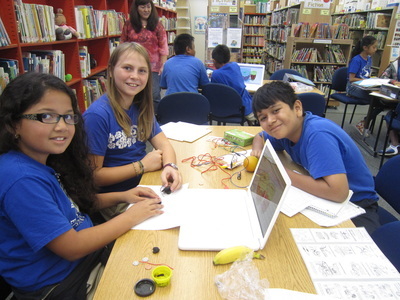 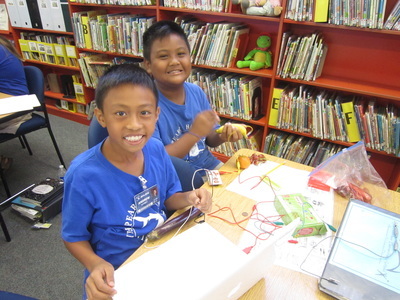 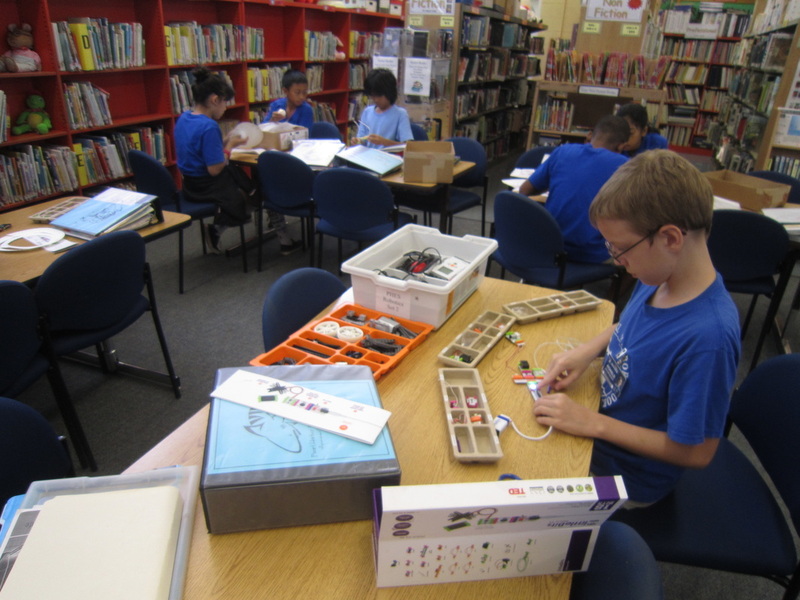 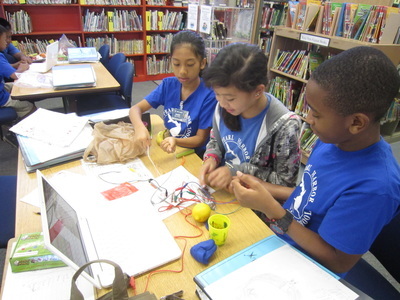 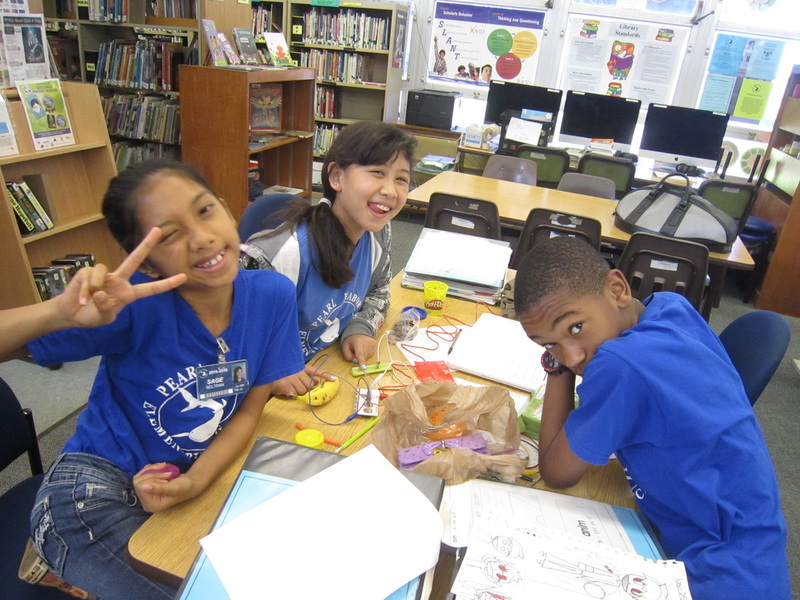 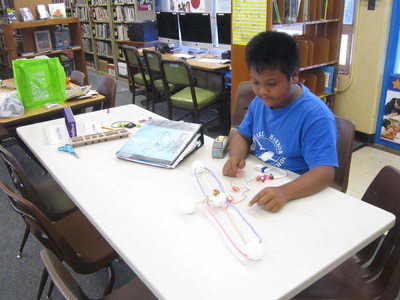 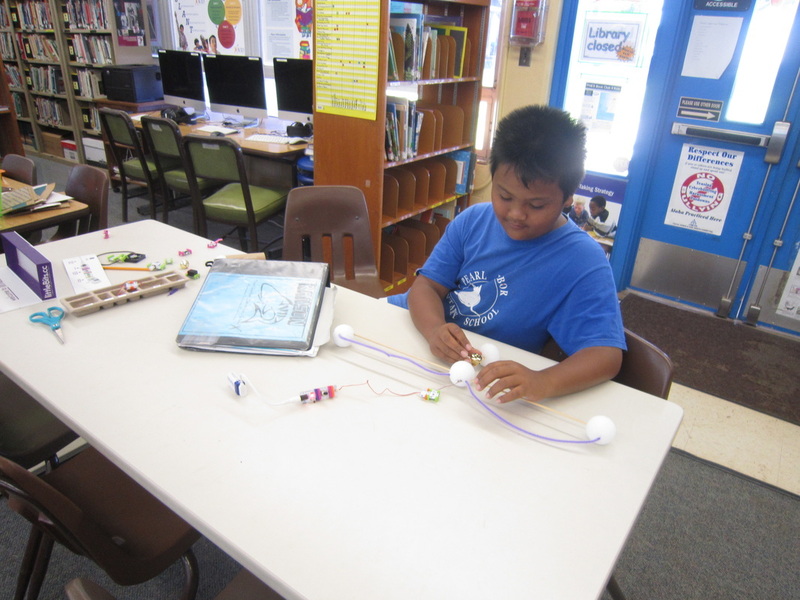 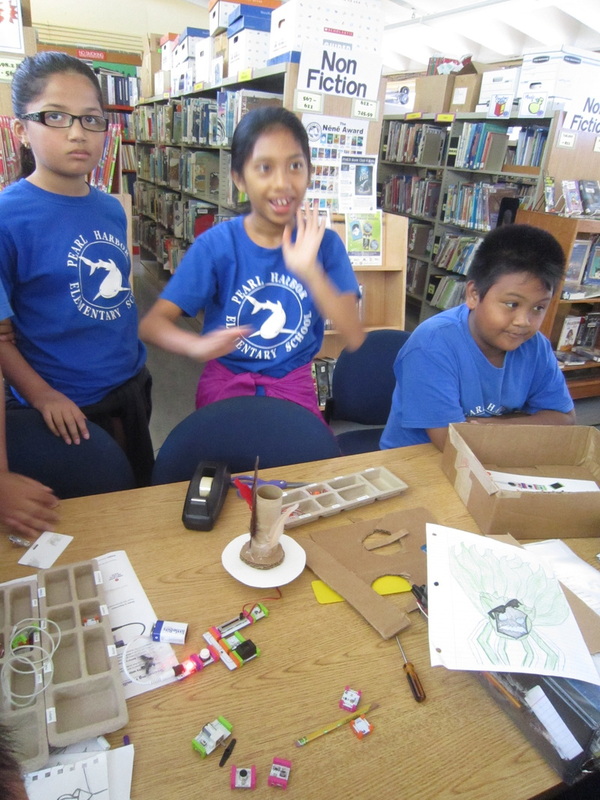 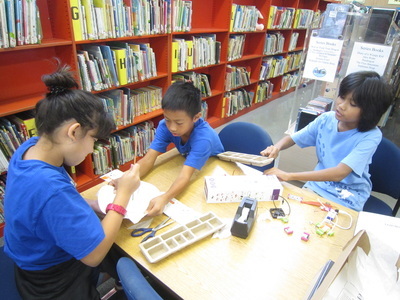 Students in this class will create and invent objects using technology tools. 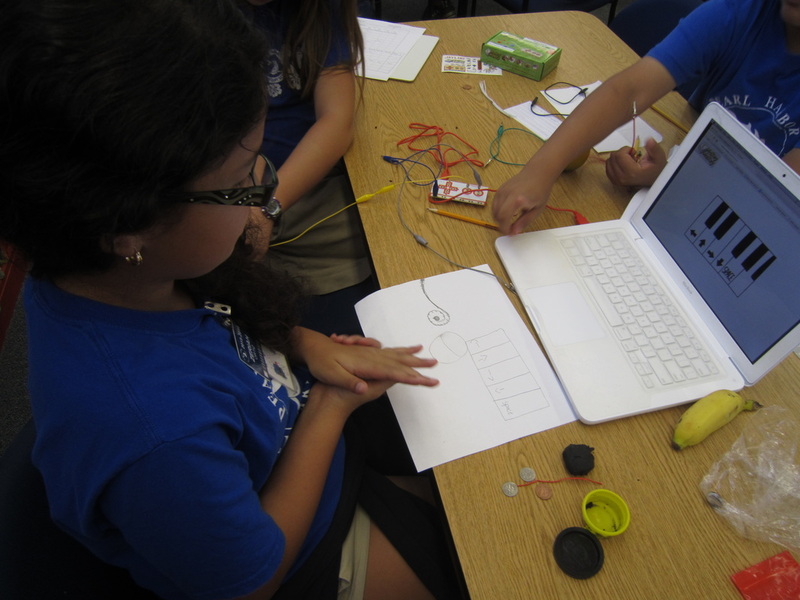 A 3-D Printer will allow students to design and print out silicone objects (http://www.makerbot.com/). 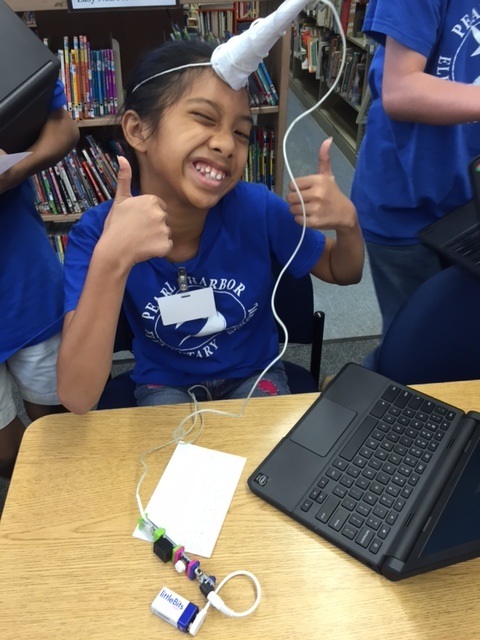 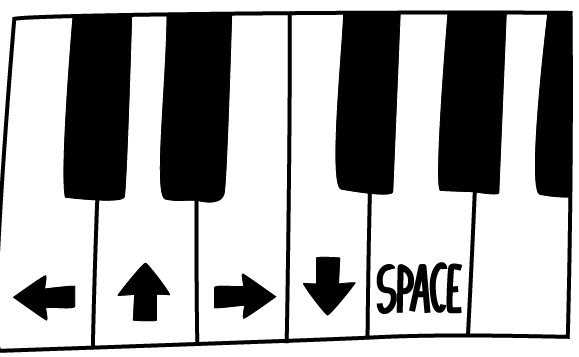 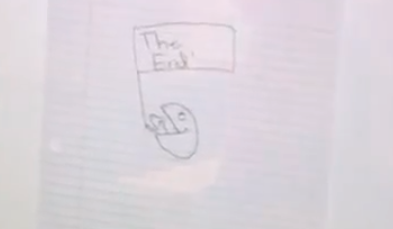 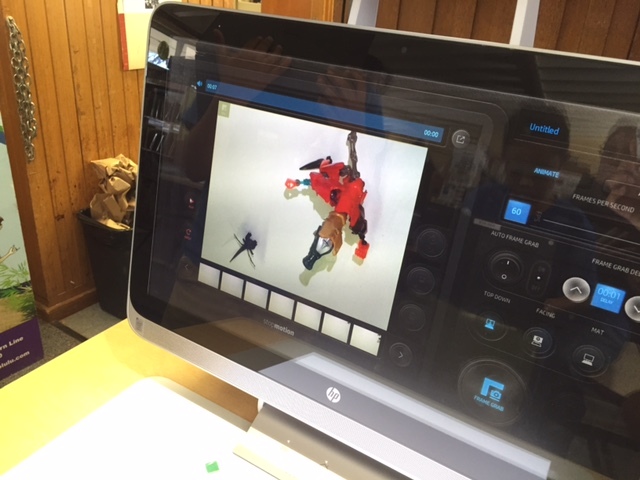 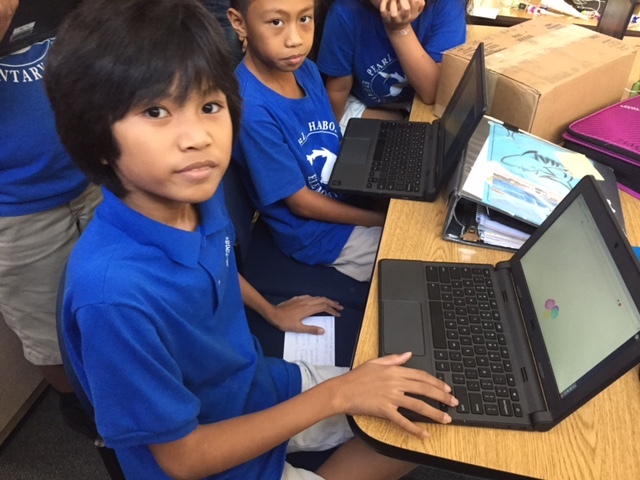 A HP Sprout will let students remix music, create puzzles, create origami, movies, and animation (http://www.sproutonline.com/). 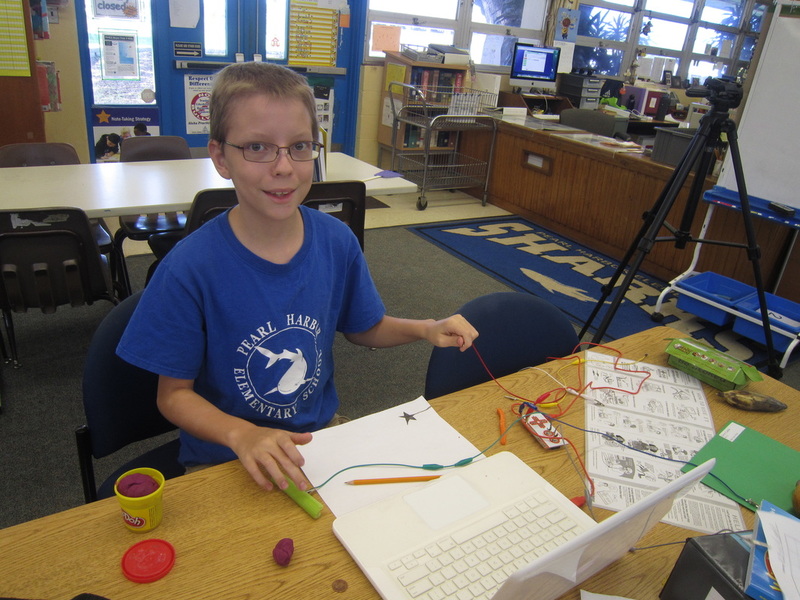 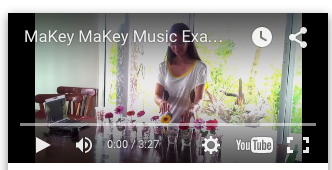 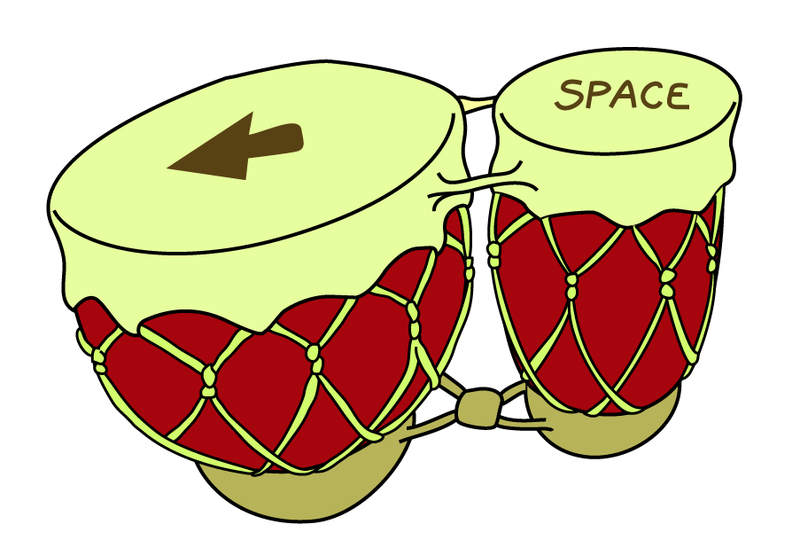 Makey Makey sets involve using objects like playdoh to control a computer or video gaming system (http://www.makeymakey.com/). 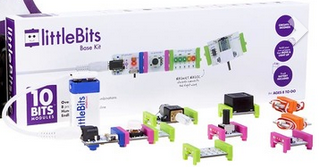 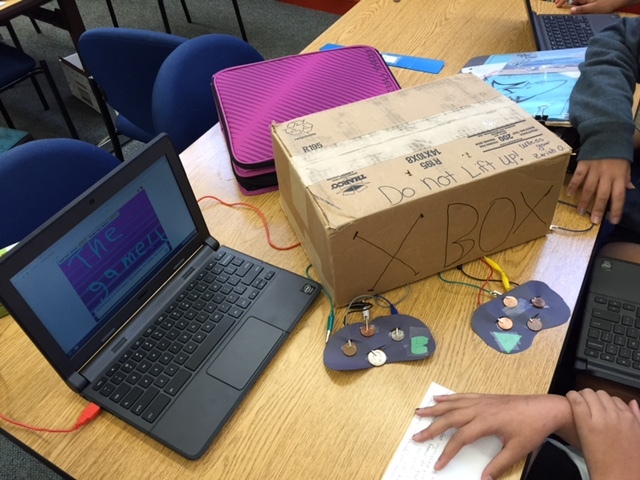 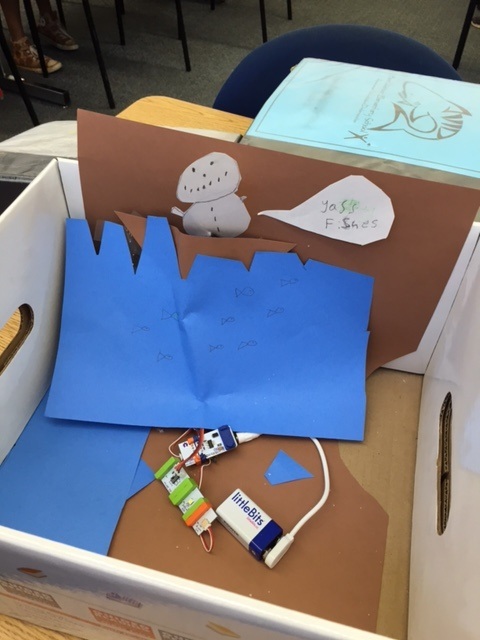 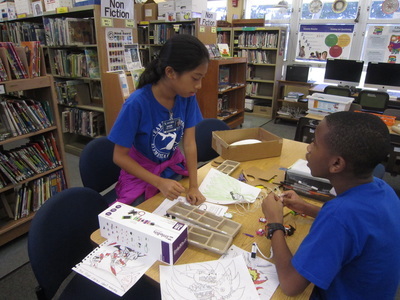 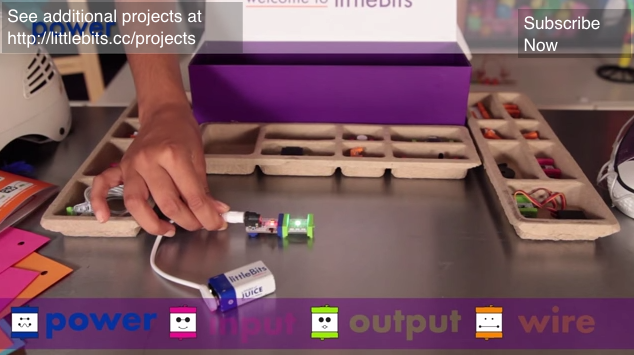 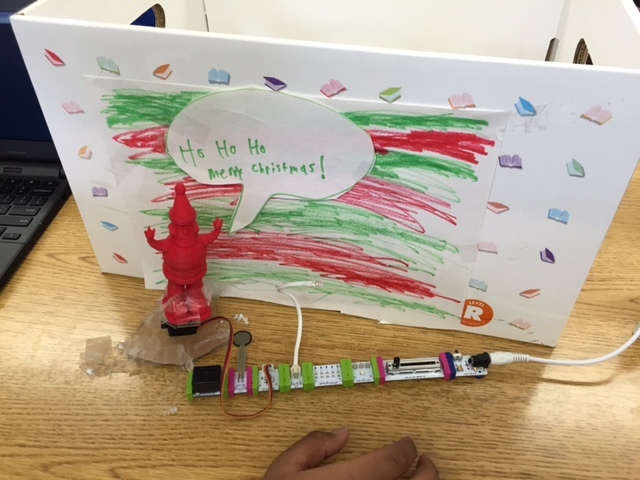 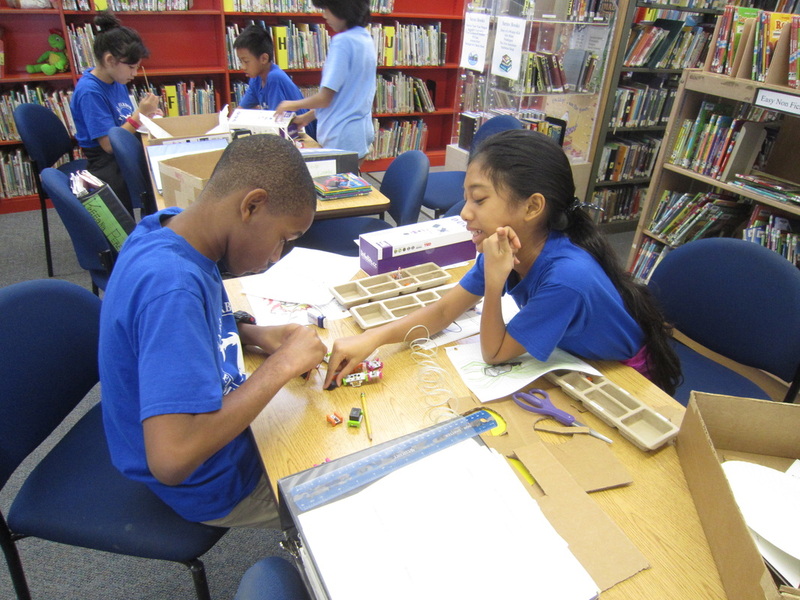 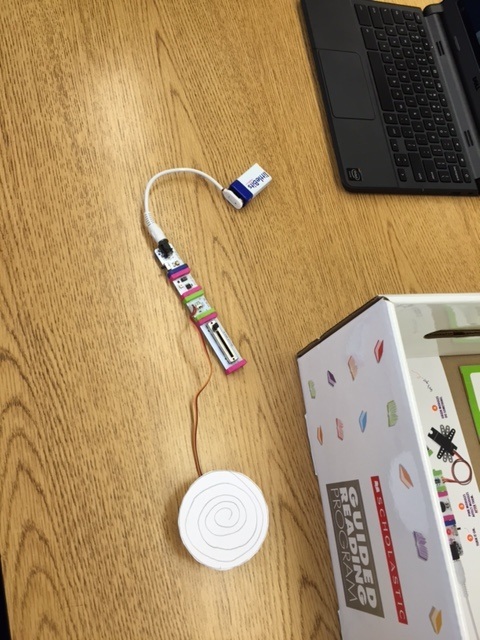 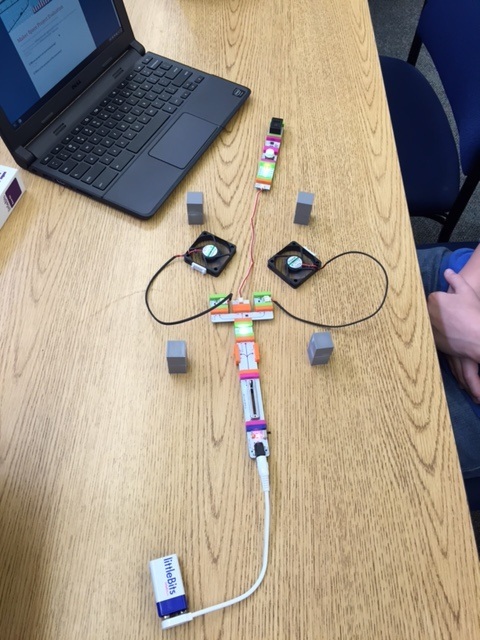 LittleBits Electronics encourages students experiment to create robots, flashlights, and alarms with premade circuits (http://littlebits.cc/). 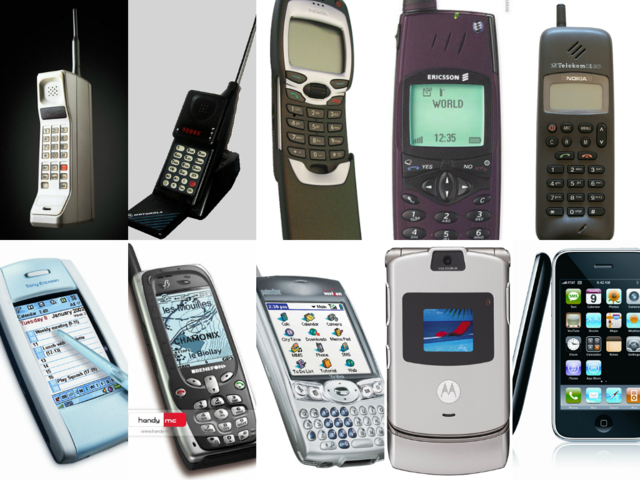 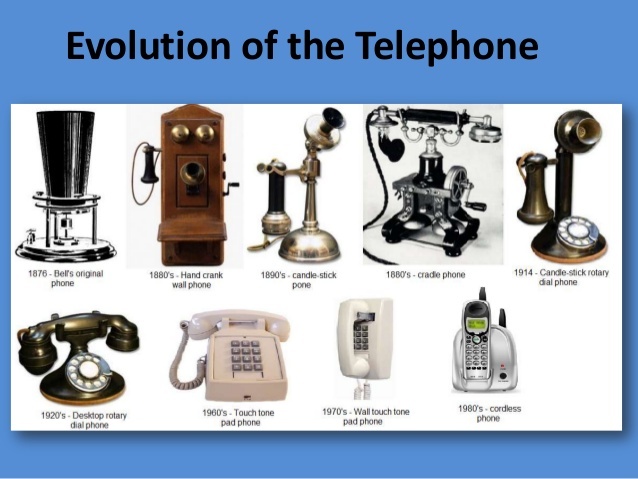 All of these technologies will be explored in this wheel class.